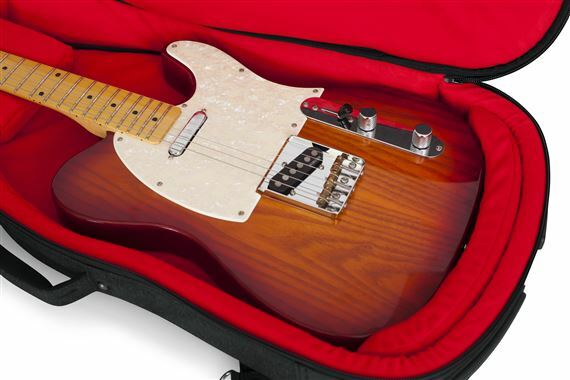 Shop Gator GTELECTRIC Transit Series Electric Guitar Bag from AMS with 0% Interest Payment Plans and Free Shipping. 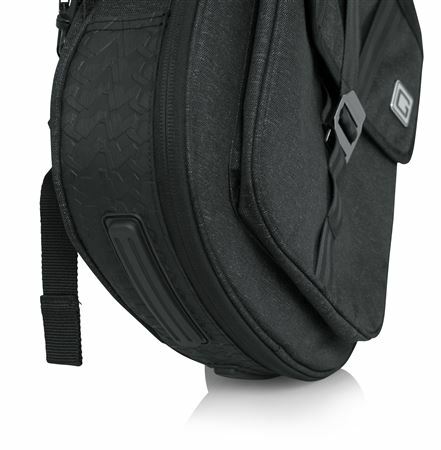 The GTELECTRIC Transit Series gig bag is designed to fit and protect your favorite axe from the elements. 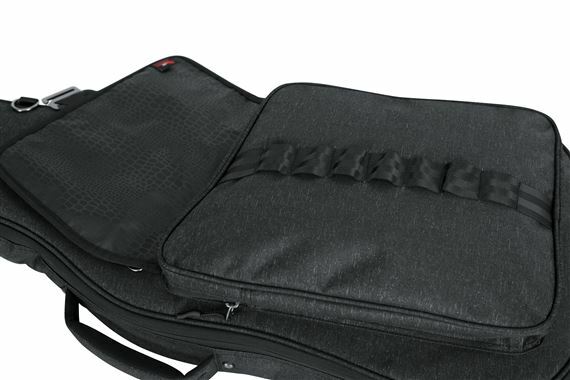 Each gig bag is fitted in weather resistant blended fabric and thick rubber tread on bottom of the bag prevents wear. Very nice bag. 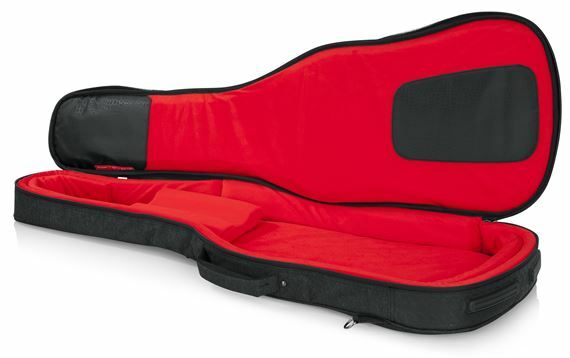 Holds your guitar securely inside and has sufficient padding. There’s also tons of storage, especially compared to most other gig bags I’ve used in the past.